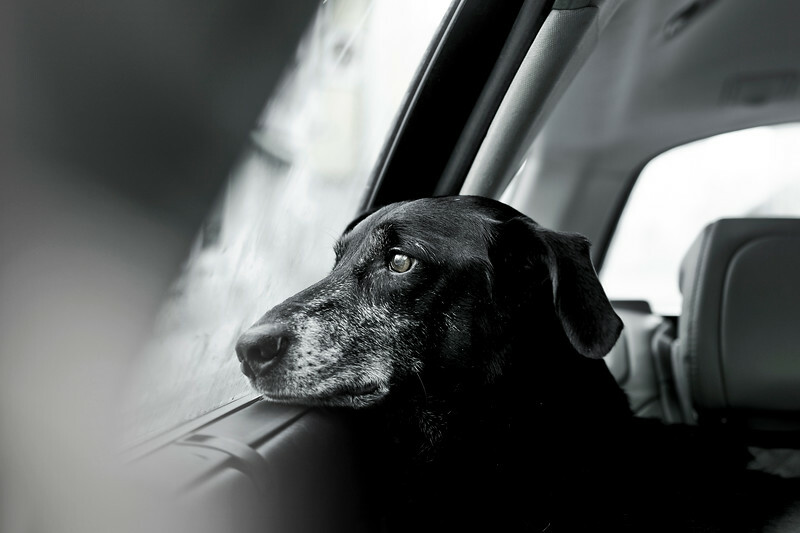 Oldies is our category highlighting our canine senior citizens. 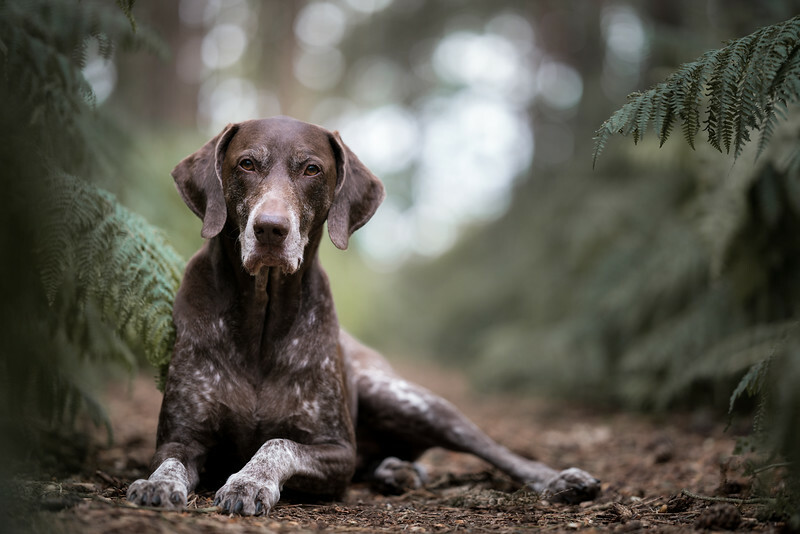 Photographs for this category are dogs (pedigrees or cross breeds) aged 8 years or older. 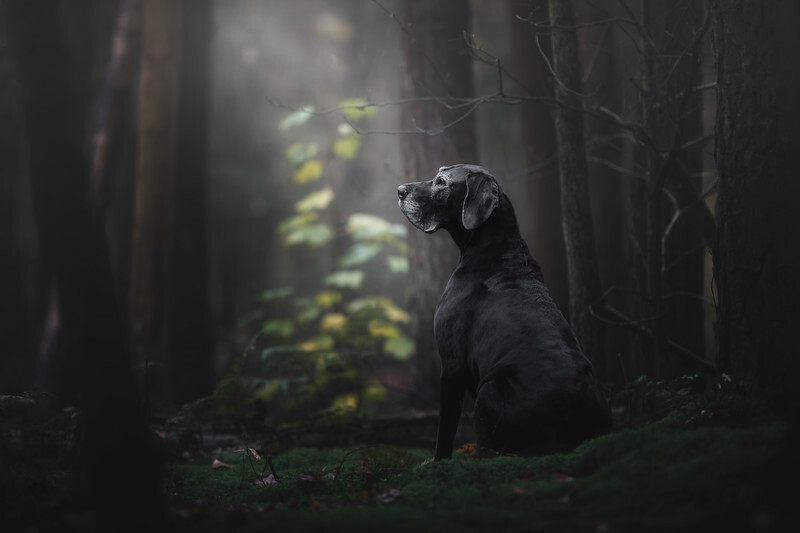 Images taken of senior dogs could have been photographed in-studio, outdoor, portrait, landscape or a close-up. We love our senior canine citizens! 'This picture was made in the early morning in the forest. I wanted to photograph her in a position where she was sitting relaxed next to a tree. When I wanted to make the shot she turned her head to the left to her owner and this was the moment where you could see her soul. Facebook for old dog sanctuary / Müde Pfoten e.V.